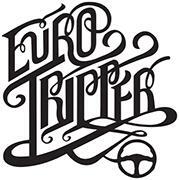 Euro Tripper 6. 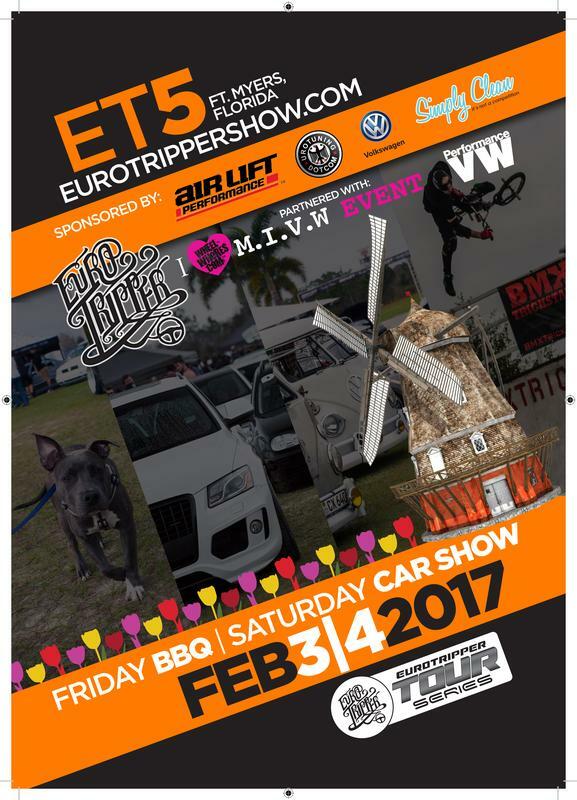 Main event Saturday, February 3rd at 11:00am, Ft Myers, FL, sponsored by Airlift Performance, UroTuning, VWoAmerica, and Simply Clean. 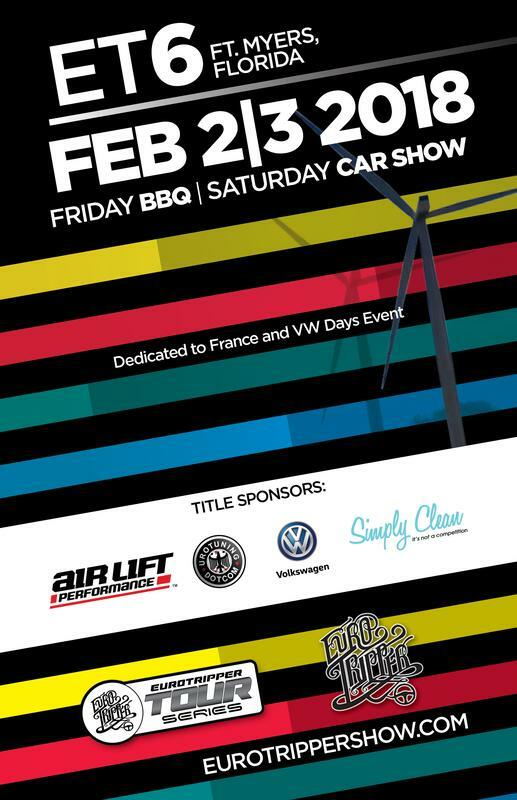 BBQ event Friday late afternoon February 2nd at same location as car show. Starts at 3:00 Hosted by UroTuning. 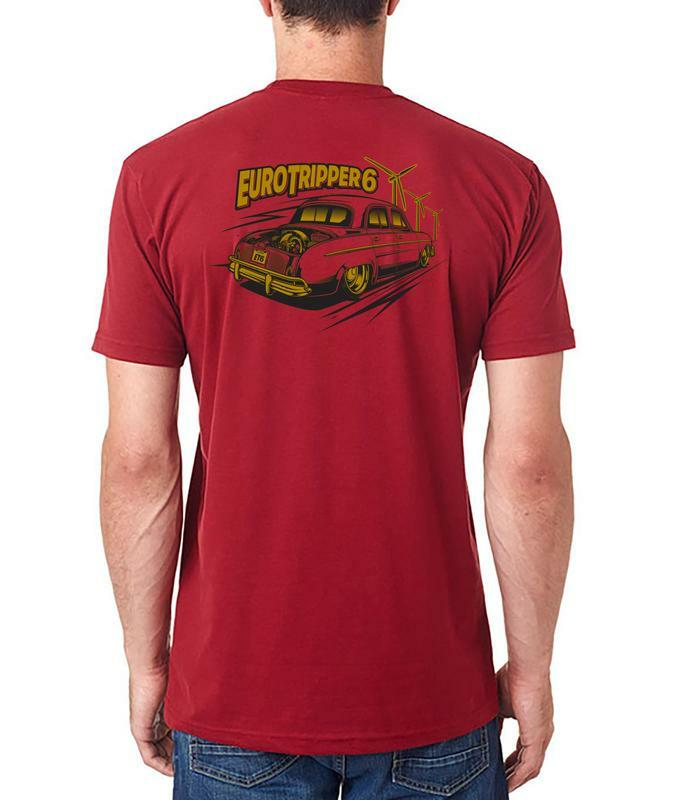 Support Euro Tripper and get high quality merchandise as well! Euro Tripper 5. 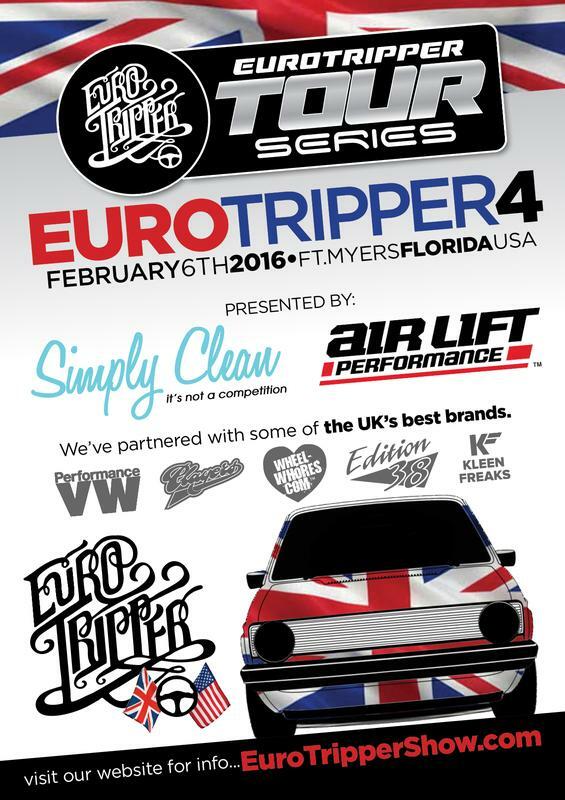 Main event Saturday, February 4th at 11:00am, Ft Myers, FL, sponsored by Airlift Performance, UroTuning, VWoAmerica, and Simply Clean. BBQ event Friday late afternoon February 3rd at same location as car show. Starts at 3:00 Hosted by UroTuning.